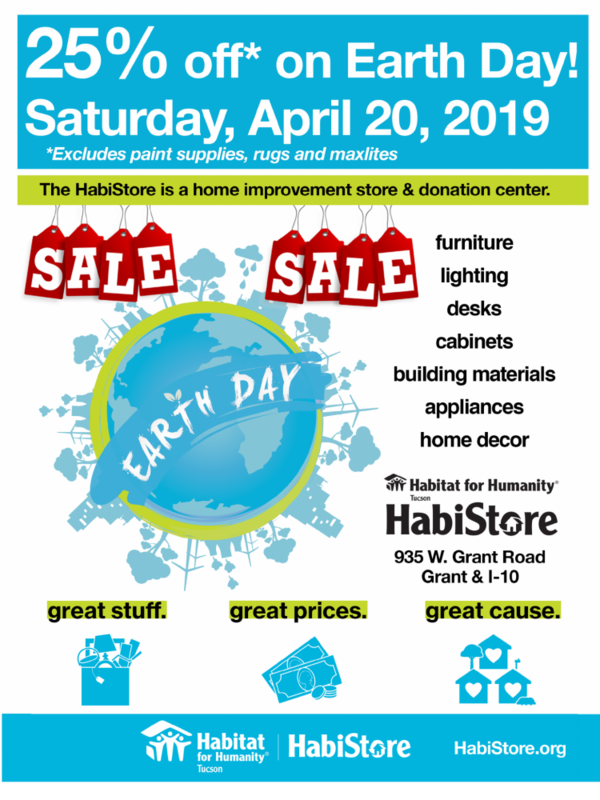 Join us at the HabiStore on Saturday, April 20th, 2019 to celebrate Earth Day with a 25% off sale! Help us to continue on our mission to keep as much as we can out of the landfills. With your help we keep 600 tons of materials out of the landfills each year! Shop our already discounted prices on furniture, appliances, building materials, and home decor. This sale excludes paint and paint products. 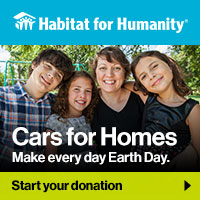 All proceeds go to fulfill Habitat for Humanity mission and help Habitat for Humanity Tucson build and repair homes in our local community. Fatu came from Liberia to Tucson as a refugee eleven years ago.Everything she does is to provide her children with a better life. 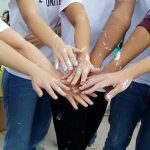 Free Community Education Classes – Open to the Public! Free and open to the public, upcoming community education classes on topics including education, healthy living, career planning, neighborhood safety, and more! “If you don’t serve mankind then what are you doing in this world?” says veteran homeowner Joseph Bailey Jr.Joseph has completed over 150 sweat equity hours in just six months of being in the Habitat homeownership program and he’s loved every minute of it. He’ll be the first of his generation to own a new home. And he plans to leave the home to his daughters. Thanks to her mother, all of Abril’s childhood memories are in one house growing up. “Before the war, life in the Congo was easy. We worked. It was good. But then we couldn’t stay,” said Singaye, who after a long journey moved to Tucson with his wife Esperance and their five children – Joyce, Florence, Samson, Benny, and Isabella – as asylum seekers. Elizabeth had not had heating in her home for the last 11 years. She recalls her house getting as low at 32 degrees – literally freezing. Elizabeth would have to bundle up in her husbands’ old sweaters and cuddle with her dogs in bed until late afternoon when the sun finally warmed the house.Thanks to Critical Home Repair and A Brush With Kindness efforts, she finally had heat in her house this winter.For the first time in 11 years. Why a Will? Why an Estate?